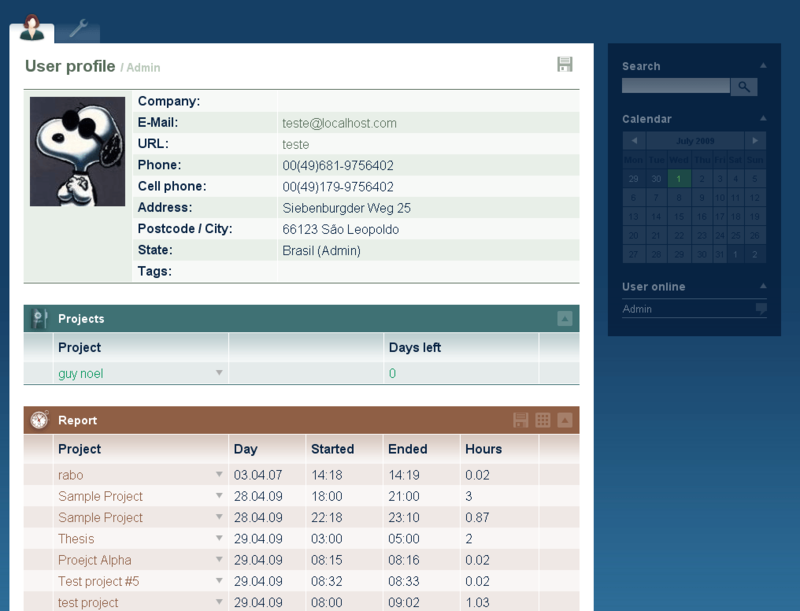 Developed by Eva and Philipp Kiszka in 2007, Collabtive started as a simple, open source project resource management solution. The goal was to create a platform that celebrated simplicity and clean design. In this, the two developers succeeded. Their work has grown into one of the most widely-celebrated project management software solutions available today. Often considered as an alternative to Basecamp, Collabtive now functions on most operating systems, including LINUX. As simple as it is, Collabtive is powerful open source project management software. Users are able to create to-do lists, create users and set role-based user permissions. They use time tracking software to make sure teams stay on task and, especially important for companies with offices around the world, communicate using a multilingual user interface. Because the software supports 35 different languages, it’s surprising to discover that it was designed for small and medium sized businesses and freelancers. Its powerful features and focus on multilingual features have cemented Collabtive’s reputation as one of the top open source project management solutions on the market today. This is the go-to software for worldwide reach. The community that surrounds Collabtive can be a powerful resource for any user seeking product support. This dedicated user-base admires the open source software and provides valuable insight into how Collabtive works. Learn everything you need to know about Collabtive. Our experts will reach out to you shortly.